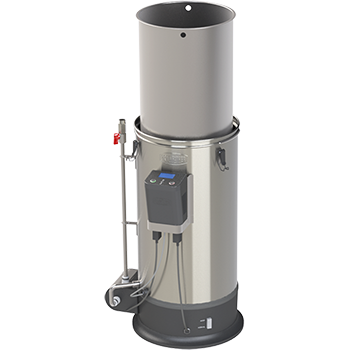 The Grainfather is an all inclusive all grain brewing system. The system allows you to mash at high extract efficiency by utilizing a pump for easy recirculating of the wort through the mashing process. The grain bed is then easily raised out of the kettle to provide for sparging and draining of the grains. Your mash tun then becomes an electric boil kettle. 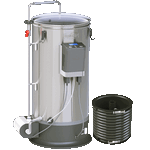 The mash temperature and boil are controlled with two electric heating elements. 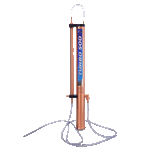 While mashing, just the 1600W element is used. When it's time to boil the second 600W element is energized too. The system comes with Grainfather Connect Brewing controller and can be used in conjunction with the Connect App. The Grainfather is electrically powered and designed to be used indoors. No need for burners, or hot plates, just plug in and go. 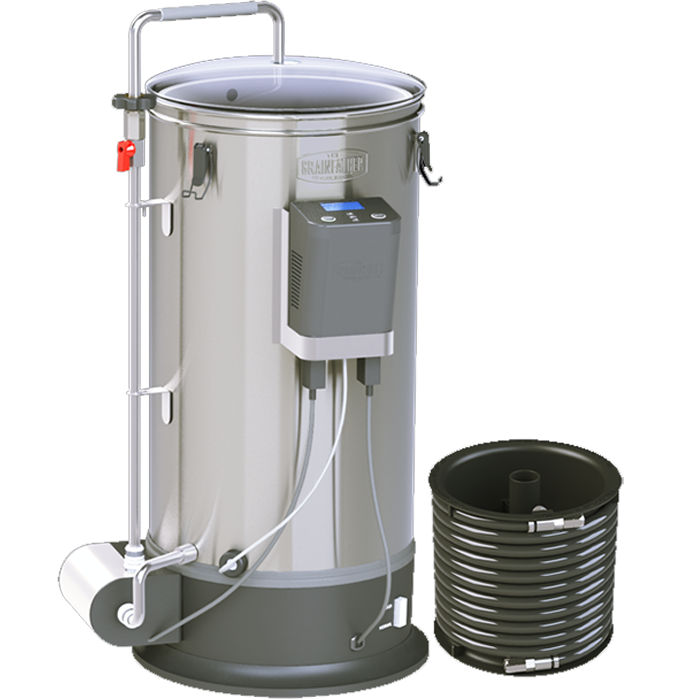 It is fitted with a controlled heating element so that the correct power can be used depending on what stage of the brewing process you are at. A gentler heat is used at certain stages for accurate temperature control and and to minimize the risk of scorching and after the mash it can also ramp up the heat quickly for when more vigorous heating is required. Heating from mash to boil takes as little as 20 minutes. The Grainfather is fully supported around the world by a fantastic support team who love brewing just as much as you do. Our support team is here for any technical enquiries on brewing or how the Grainfather works, as well as general customer service inquiries. All Grainfathers come with a 24 month warranty. 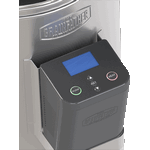 Grainfathers purchased directly from the Grainfather website also come with a 30 day satisfaction guarantee. 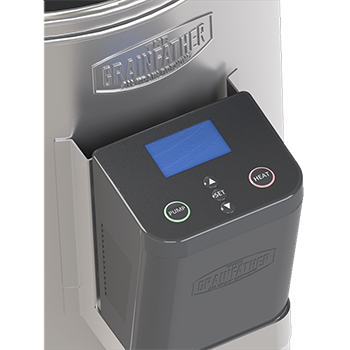 This means, if you are not fully satisfied with the Grainfather you are welcome to return it within 30 days for a full refund. Into distilling? Simply change the top to the Alembic Pot Still Setup and you can distill from grain too.